As a professional fundraiser, she is devoted to best practices in philanthropy to develop resources for organizations that spark, nurture, and sustain the fire of aesthetic and intellectual creativity. She previously held positions with Center Theatre Group, Freewaves, Arts Orange County, the Wolf Trap Foundation for the Performing Arts, The Dia Art Foundation and the Idyllwild Arts Academy. She also likes to give back to her community and from 2011-2014 she led the Emerging Arts Leaders Los Angeles (EAL/LA) Development Committee to implement professional development workshops for the organization’s constituents. Currently she is a co-founder of the CMC San Fernando Valley (SFV) Alumni Chapter, which aims to connect, build, and maintain meaningful relationships between SFV based alumni and the CMC campus. 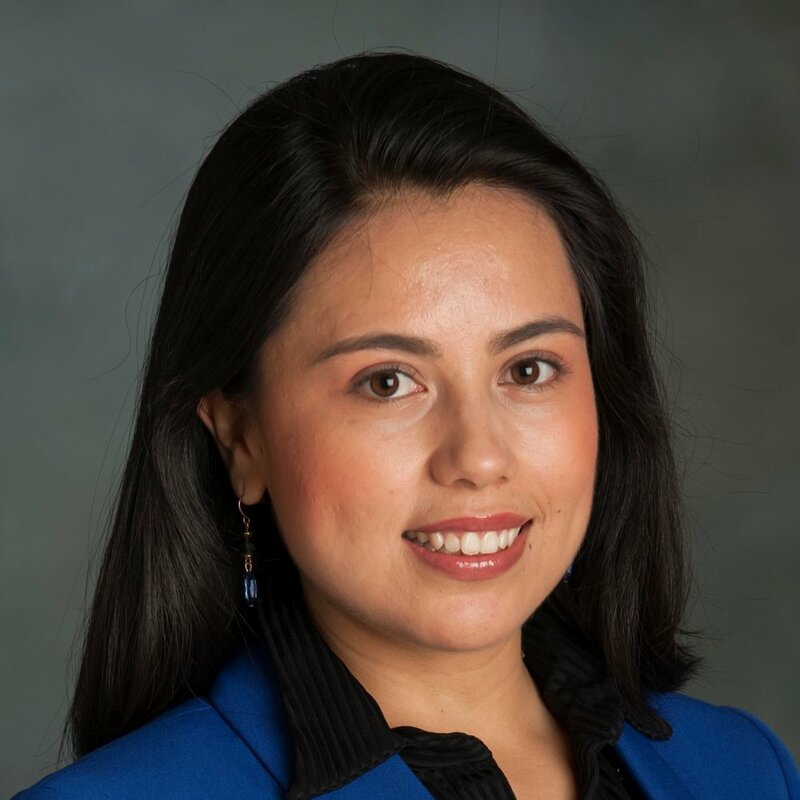 Maria credits the Kravis Leadership Institute as the organization that connected her to her career path. In the summer of 2007, the Kravis Leadership Institute supported Maria’s internship at the Idyllwild Arts Academy to work in the Office of Development. During that summer she discovered the intersections of art, education and philanthropy. In 2009, Maria received her BA in Studio Art from Claremont McKenna and in 2011 she received her MA in Arts Administration from Claremont Graduate University. During her time as a student, she received the honors of Posse Scholar, Parsons Foundation Arts Management Fellow, and Ronald E. McNair Graduate Fellow. In her spare time she enjoys drawing and creating artwork, which has been published, exhibited, and collected by private art collectors in Los Angeles. In 2015, she was accepted as an Artist in Residence at the Lumi Headquarters in Los Angeles City, and in 2016 she was part of the Glen Workshop in Santa Fe, New Mexico. You can learn more about her art journey here: www.Maria-Paredes.com.